A seasoned PR professional, Nita has almost two decades of experience in the fields of marketing, public relations and branding. Before NAS, she worked with Agility as a Senior Manager for Communications where she was part of a marketing team that propelled several company milestones including listing on the Dubai Financial Markets and the launch of its unified global brand. 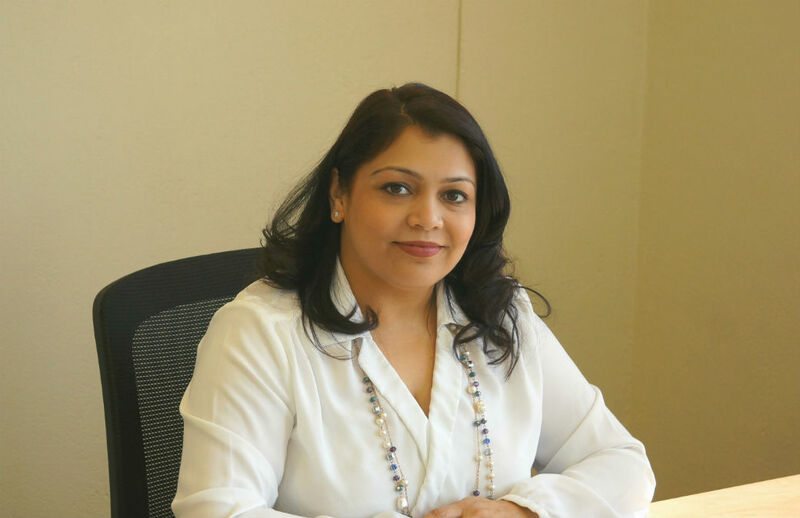 Nita’s past experience includes working for the global PR firm ASDA'A Burson-Marsteller, as an Account Manager and at The Times Kuwait newspaper as a reporter and Public Relations Manager. She has also don’t stints with Kuwait Television and Radio as a presenter for local shows. Nita holds a Bachelors Degree in Business Administration from the Madurai Kamraj University in India, is an accomplished public speaker and a committee member of a local voluntary organization that provides support to charitable causes.